Join Now and Get Access and start becoming a more confident mixer by tonight! 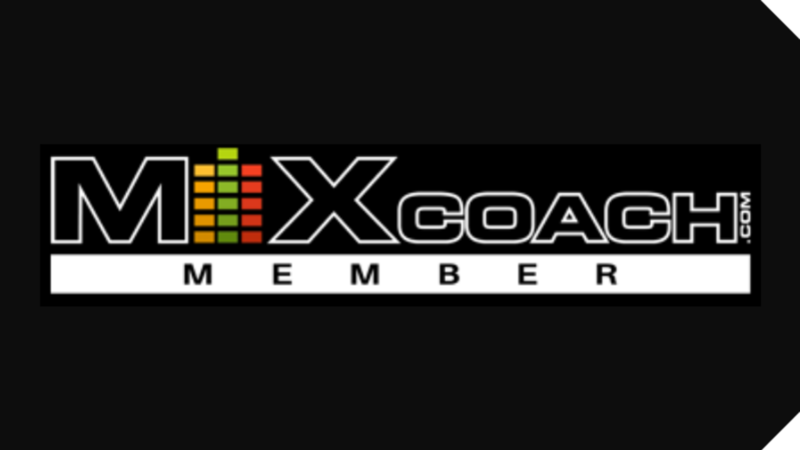 Access to dozens and dozens of multi-tracks for songs in many genres. Live Mix Feedbacks - Bring your songs and get some game-changing insight on your mixing. Live Q&A sessions where you can get your questions answered about your current mix, mixing techniques, plugins and so much more.